Pre-Order Now. Ships Late April. 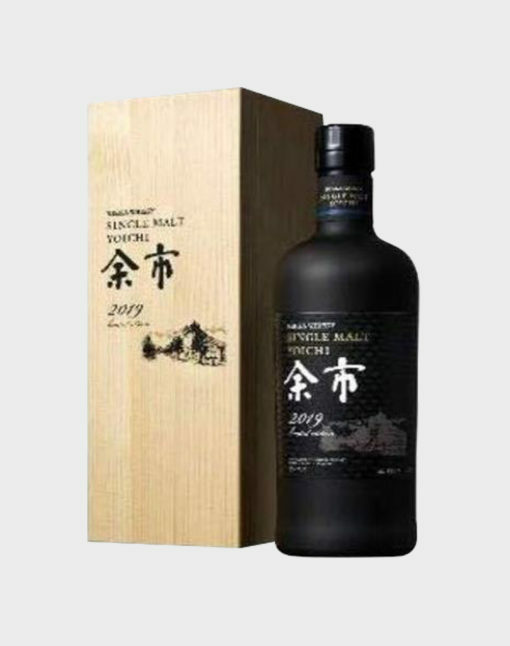 Nikka has revealed that both of these releases contain whisky distilled in each decade starting from the 1960s until present, carefully married to produce an extraordinary single malt that epitomizes the legacy of Masataka Taketsuru. The release offers the rare opportunity to experience the combination of some of the best whisky Nikka has ever produced, including some spirit aged for more than 50 years. 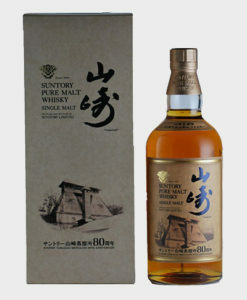 If you’re looking to taste the upper echelon of Nikka single malts, this release is second to none. In order to complement such a historic occasion, Nikka has went to extra lengths in designing an elegant presentation that will stand out among even the most distinguished collections. The beautiful black bottles emblazoned with an outline of each distillery take the iconic look of Nikka bottles to the next level. Included with each bottle is an immaculate wooden box that doubles as a display stand, the perfect showcase for such remarkable whisky. With just 700 bottles produced, this release is sure to be one of the hottest of the year. This is a set of single malts you’ll definitely want to add to your top shelf. 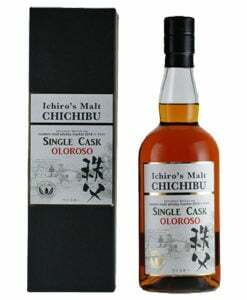 Pre-order today and you’ll be among the first in the world to hold this prized Japanese Whisky masterpiece.